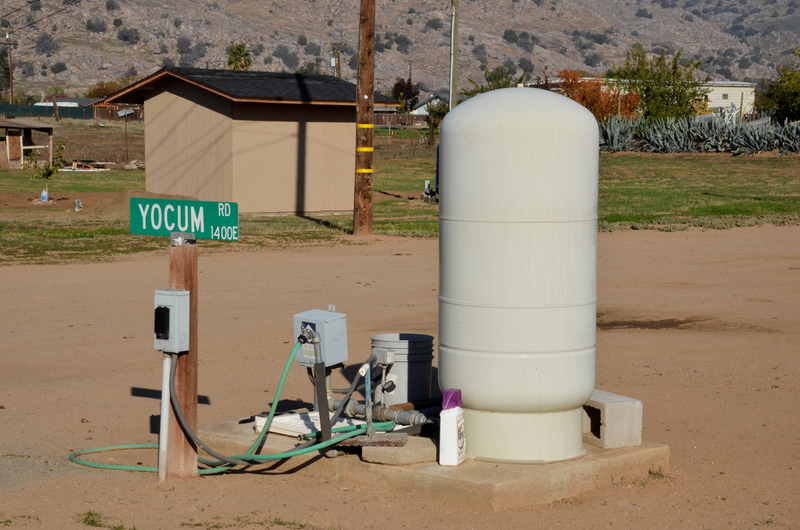 East Porterville, USA: where the faucets run dry. Part 1, Part 2 here. 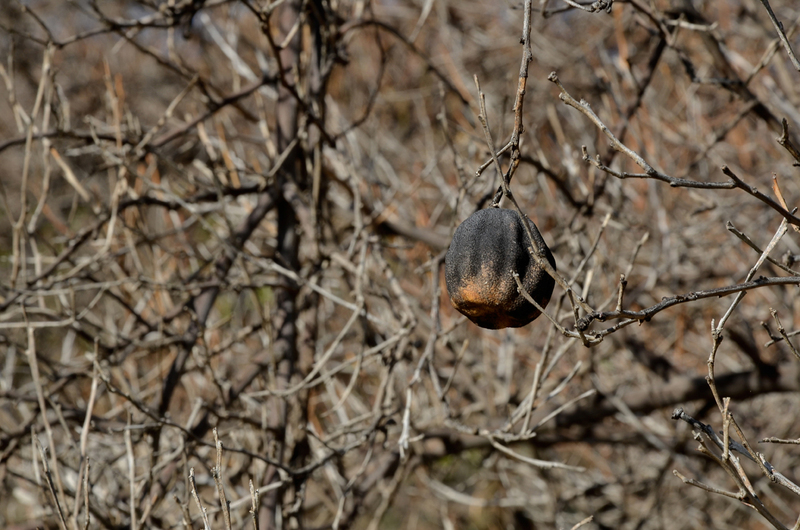 A historical drought is defying the inhabitants of East Porterville, California. For over four years this area located on the West coast of the United States has coped with a tremendous drought. Now, many families – largely impoverished Latino farm workers with no central water system – are running out of water. They rely on shallow private ground wells that are going dry due to the lack of rainfall; the water reserves in these wells that should feed water into their homes are completely dry. Andrera Mendez bathing her child in the kitchen sink with a bucket of water due to the drought. 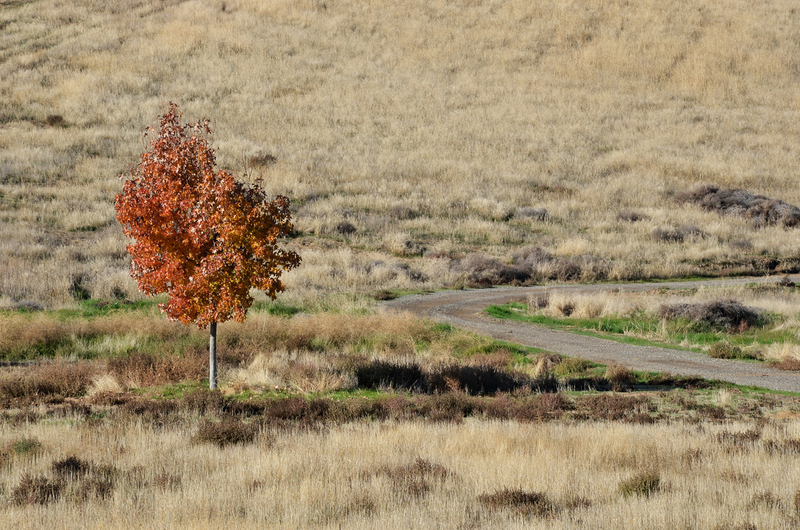 Much has changed in this small farming community in the Sierra Foothills of California since the start of the drought. [pullquote align=”right” cite=”” link=”” color=”” class=”” size=”14″]The lack of water changed the way of life for the residents. [/pullquote] The children used to be out riding their bikes, playing basketball and kickball; this hasn’t happened for months now. The lack of water changed the way of life for the residents. No longer can they bathe normally since there is no tap water and the little water left is rationed. Water for cooking must be brought in buckets. They are facing unemployment and medical issues caused by stress and depression. It is very eerie – that ghostly kind of feeling that is not a happy place. Living without water life is difficult for the whole family, Mari Cruz makes it easier by having everything ready so they don’t see how much effort it takes. 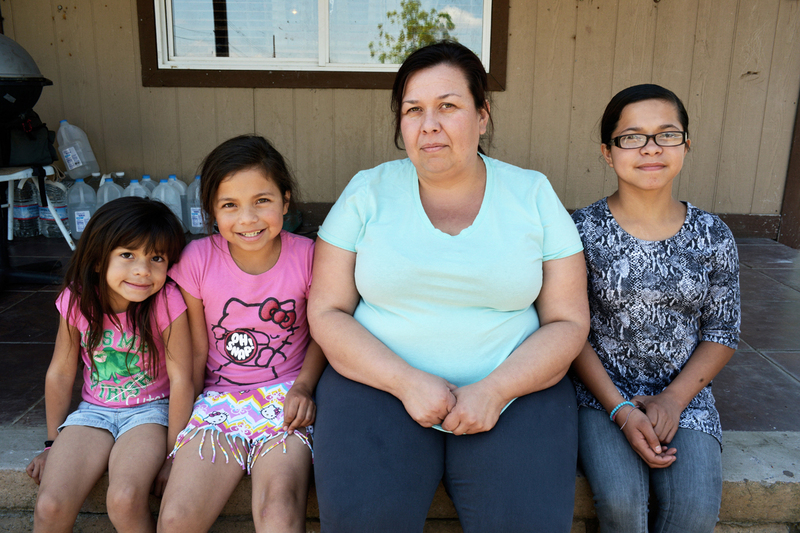 Mari Cruz Mejia and her young daughters are feeling the effects of the California drought, as their home is not connected to the public water system belonging to the incorporated area of town. Once, they had ample water to sustain the family’s needs, now they rely on deliveries of bottled water. Mejia’s well went dry in 2014, first discharging a combination of water and sand every now and then until it finally gave up. 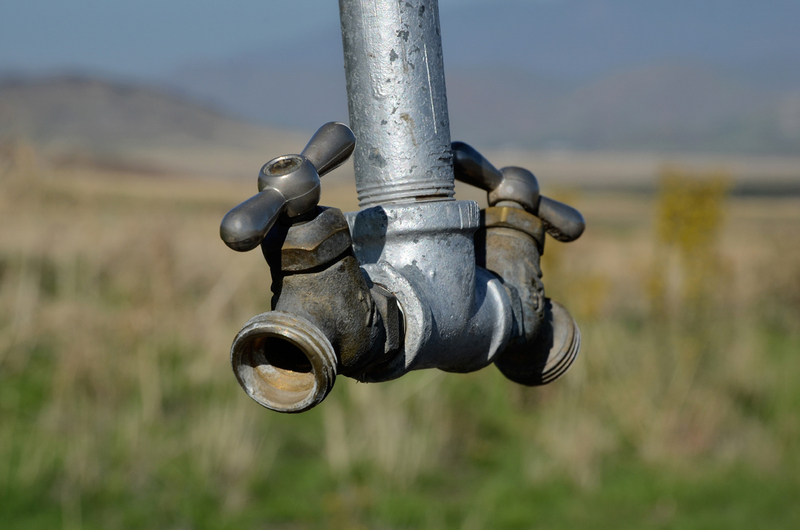 Life without running water sheds light on just how many aspects of life require it. For Mari Cruz it just feels like a it’s out of her grasp. 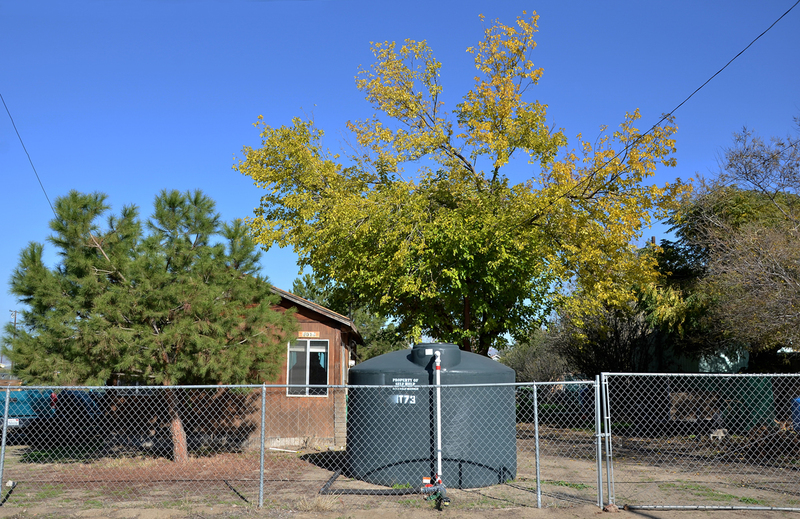 City officials placed water containers in approximately 1,200 homes, but that is only half of the family units that do not have water. Desperate homeowners dig deeper to get water. Here a freshly dug deep well sits in solitude. The cost of digging these wells is far greater than that of the shallow wells the people of East Porterville used to rely. There is no provision of septic systems, clean drinking water, sidewalks, streetlights or rainstorm drains in East Porterville. 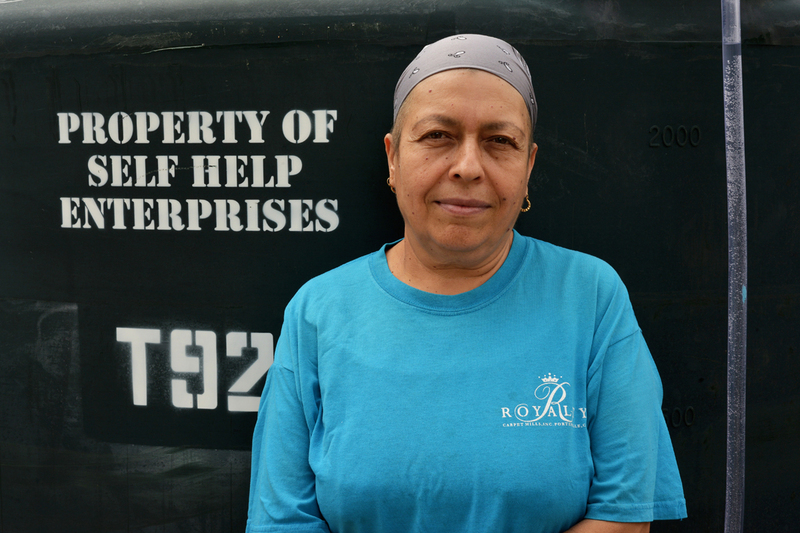 Juana de Orozco has no water as well as cancer, life’s not easy for her, especially as she lives on the East side of Porterville where wells are running dry. 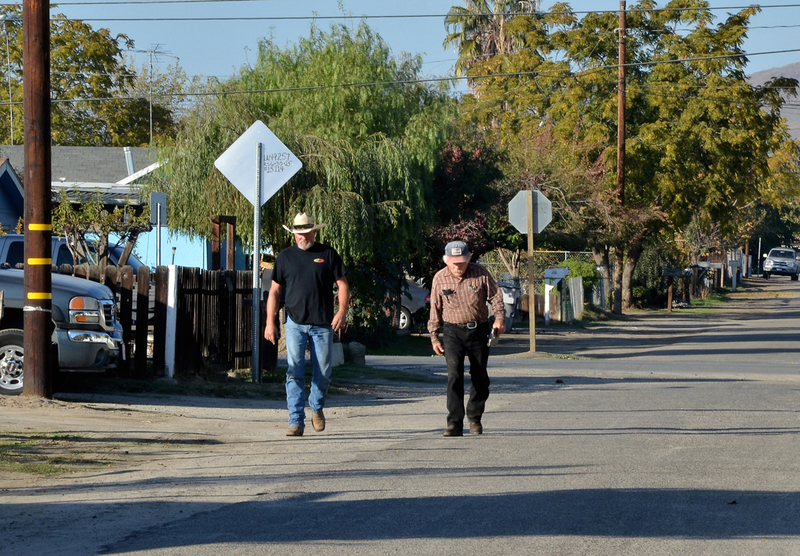 Residents in East Porterville try to have a normal life. 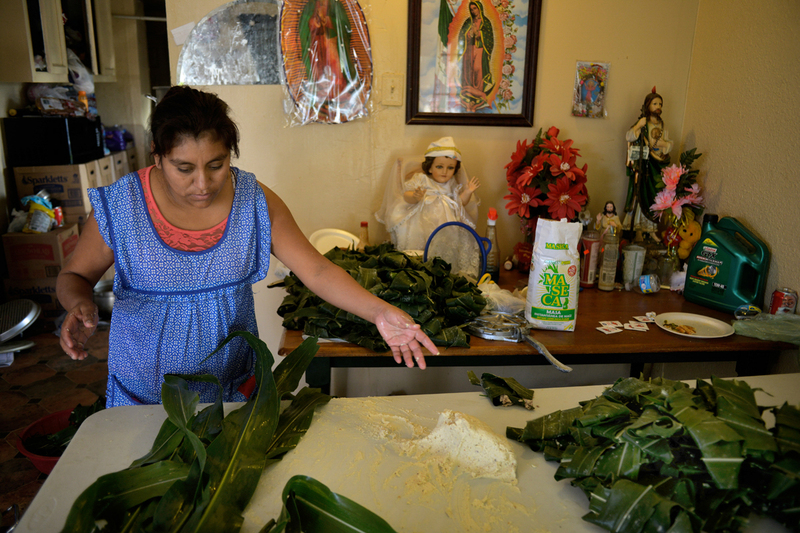 Local Josefina is preparing Tamales. Without water, life goes on. 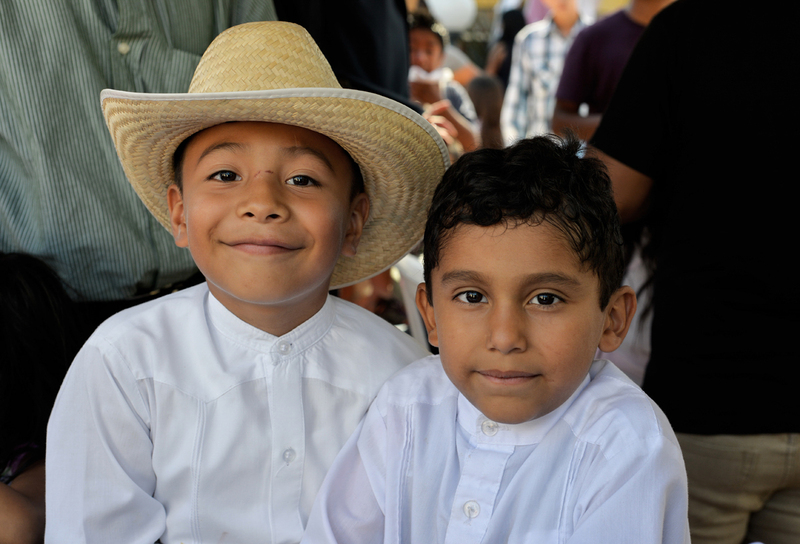 Here some local kids are celebrating at a birthday party. 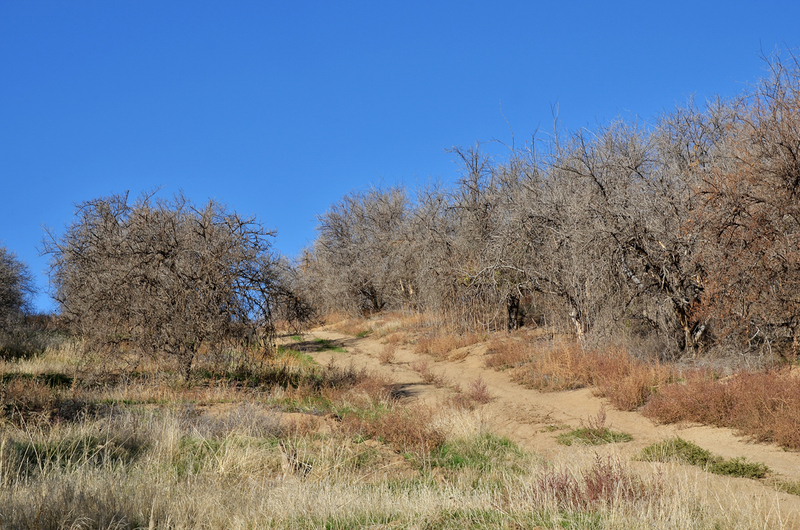 Barren land with dying trees are a common sight. East Porterville, a town once known for agriculture is the epicenter of the drought in California.